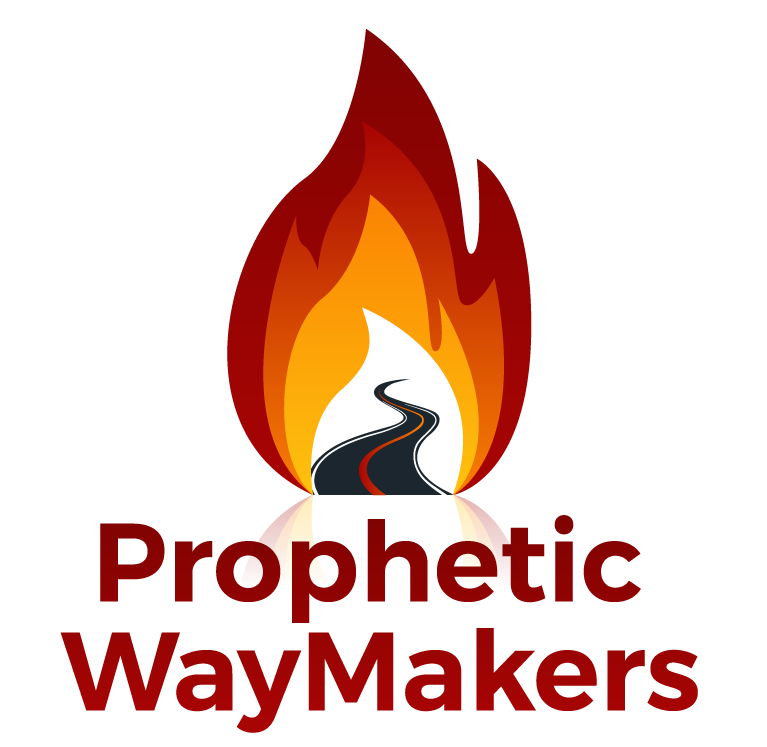 Editors Page – WayMakers: Prophetic and Loving It! I hope you are enjoying WayMakers as we we get going here. Fortunately its not “my first rodeo” but the first time on this Horse of social media, internet and with just the emphasis on the Prophetic element in the Church. I don’t have it all figured out and as much as anyone can teach us, experience and learning, experience and learning seem to be the best teachers together. Experience includes the passionate and unquenchable need to be with Jesus, every moment. It’s that passion of His indwelling Love for Him and you. It keeps me going like I just found Him and He cleansed me of empty depression, suicide, rejection, abandonment and Filled Me with Himself. From that day He came into an apartment filled with college students to keep me from killing myself, I have never needed to kill myself again. I sold out to His Abundant Life and finished my college degree and put law school aside and starting learning about the One who gave me a reason to Live, that One is Jesus Christ, the only God. I know that died for those who loved and overcame the death blow of crucifixion to Rise out of death to Resurrection. He conquered eternal death that day for me and gave me His Spirit that Raised Him up from death. That’s right, the same Spirit, same power, same transforming power of His Holy Spirit. This is the Triune God I have come to know and love and serve. 51 nations later and I am just as excited today as that first day. Lots of Life in between as you can imagine. 51 nations and many many times back to the same nation to bring the Good News of Jesus not just for a vacation. This is the greatest life and I want to share it with you along with other contributing writers, pastors, and ordinary prophetic followers of Jesus Christ like myself. He makes us extraordinary if you are willing to follow Him anywhere. Well I have, do and Will. Join me and others with huge, Enormous Stories of All Jesus Wants, Wills and Waits to do with us, His Body on this earth. Join us and Lets begin to Make a Way where there is no Way!